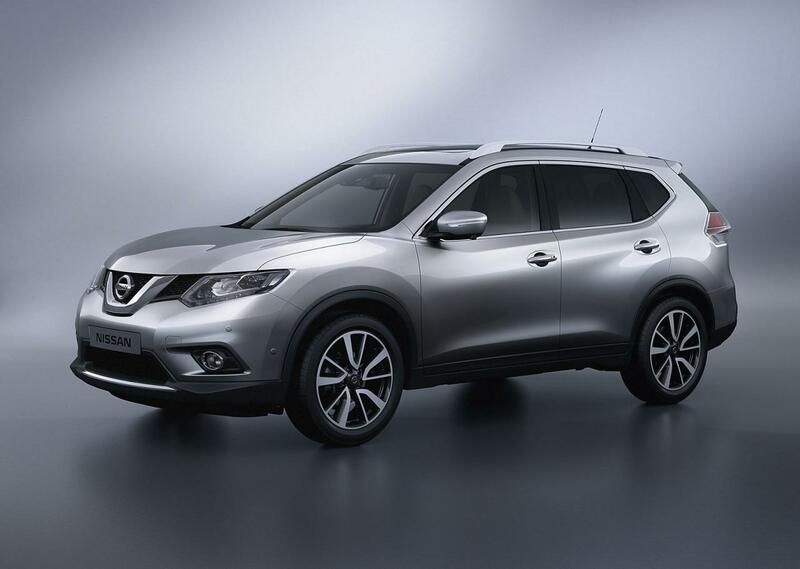 Nissan unveiled today the new-generation X-Trail at the Frankfurt Motor Show. At the exterior, the Japanese model stands out thanks to the new headlights, 19-inch alloy wheels, LED lights and revised taillights. Inside, the company provides leather upholstery, chrome and metal trim, piano black inserts and several safety sistems. Among them, we note the Active Engine Brake, Active Ride Control and Active Trace Control. 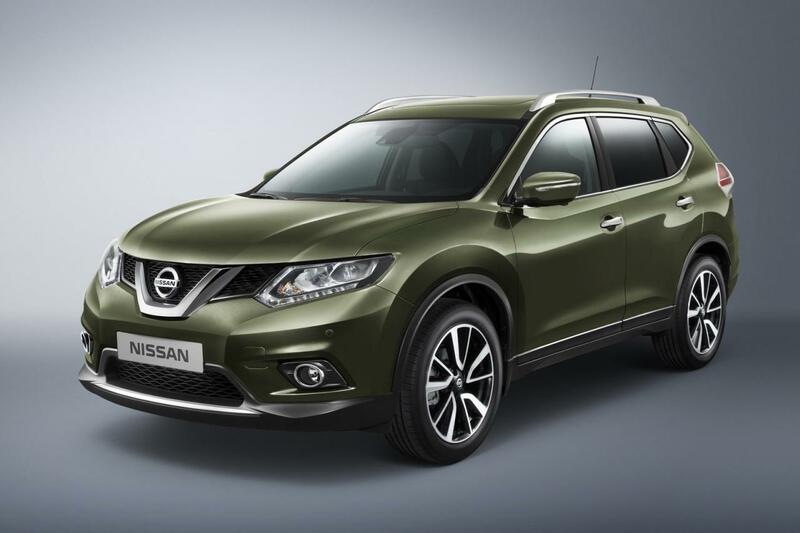 The new X-Trail is equipped with the ALL MODE 4x4i system which comes with three modes: 2WD, Auto and Lock. 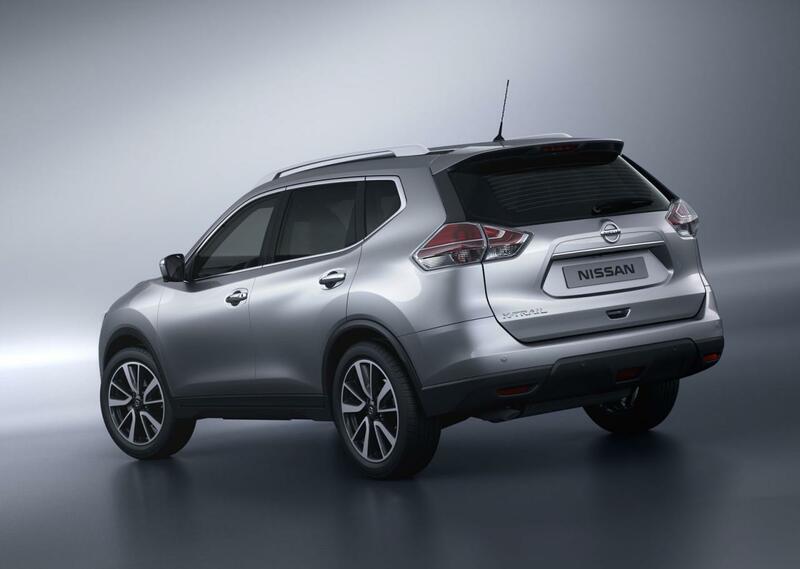 “After its global reveal, sales of the new X-Trail in Europe will be starting from July 2014 and it is expected to make a significant contribution,” thinks Nissan. 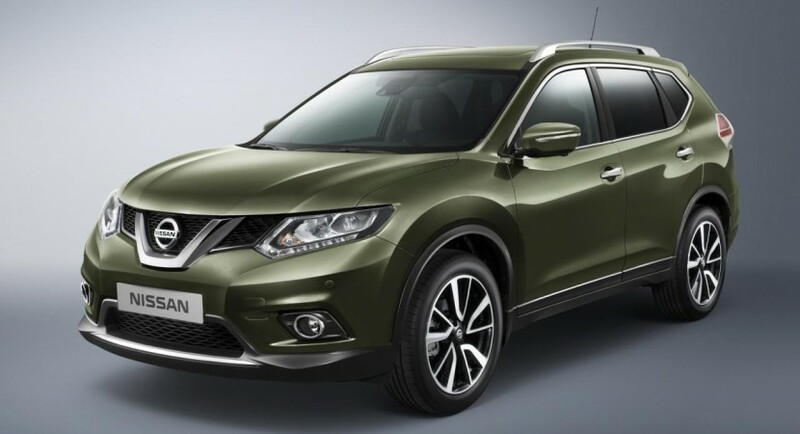 The new Nissan X-Trail will be sold as Rogue in the United States, following to go on sale few months later than its European counterpart.